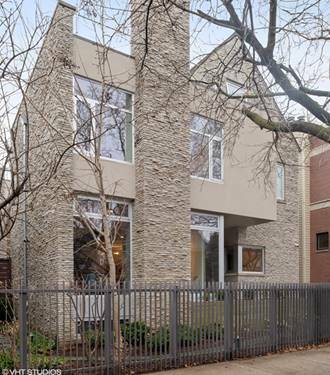 Just Completed In Audubon School Dstrct! 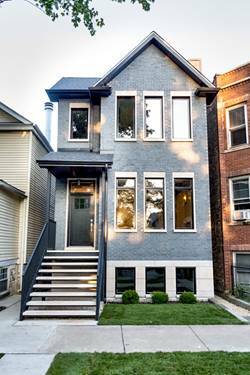 Heirloom-caliber Brand New Const All-brick Extra-wide (19'+ Interior) 4200+sqft 6bed/3.2 Bath Roscoe Village Home On Premier Street With Desirable 4beds & Laundry Room Up;contemporary Open Floor Plan Incl Prof Grade Chef's Kitchen w/Tons Of Counter/Storage Space & Enormous Family Room That Opens To Deck & Contiguous Roof Deck Above 2.5-car Garage For Seamless Entertaining/Living;elegant Foyer Opens To Formal Front Living Space Including Separate But Open Dining Room;airy Lower Level w/Rec/Room/Theater & Full Wet Bar, Sep Family Room, Full Guest Suite;spa-caliber Baths Throughout Including Master Suite With Radiant Heated Floors, Oversized Steam Shower w/Body Sprays & Separate Tub;radiant Heated Ll Bath & Zoned Hvac T/O Home;incredible Outdoor Space Incl Large Front Yard, Balcony Off Of Master, Ample Deck Off Of Kitchen/Family Room, Deck Above Garage & Interior Stairs To Rare Office/Penthouse Room w/Roof w/Views Ready For Decking! 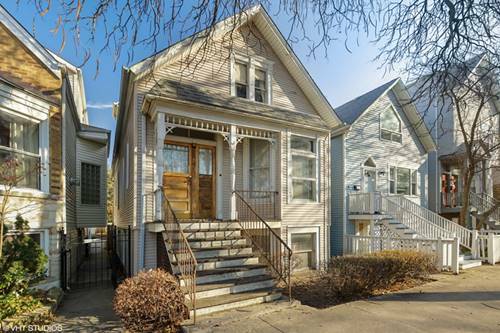 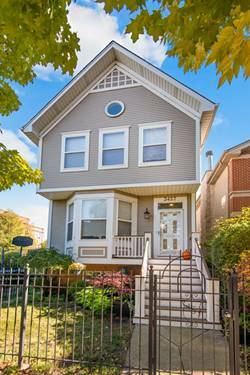 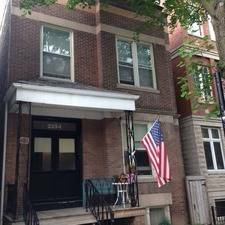 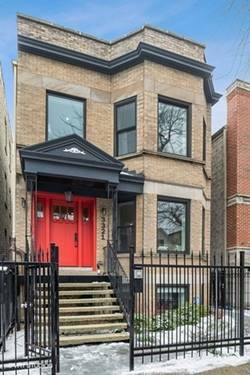 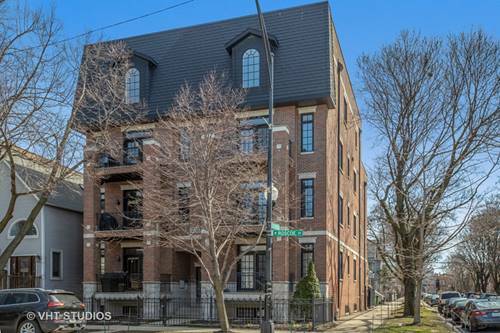 For more information about 3423 N Bell, Chicago, IL 60618 contact Urban Real Estate.